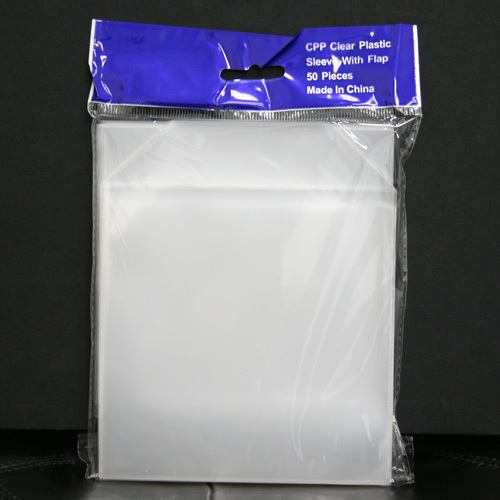 Crystal Clear flexible vinyl plastic CD/DVD sleeves. Dimension: 5 1/16" x 5 1/8". 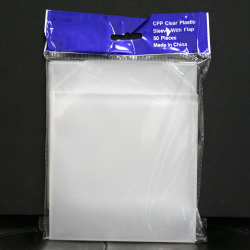 Resealable flap measures approximately 1 1/8"
Great Product. The thickness of the sleeves is great. Don't get these confused with the ones that look identical to these, but are 2-3 cents cheaper. The other ones are really thin have use the Item# of CLEARSLV-W/FLAP. Excellent product and much in demand. 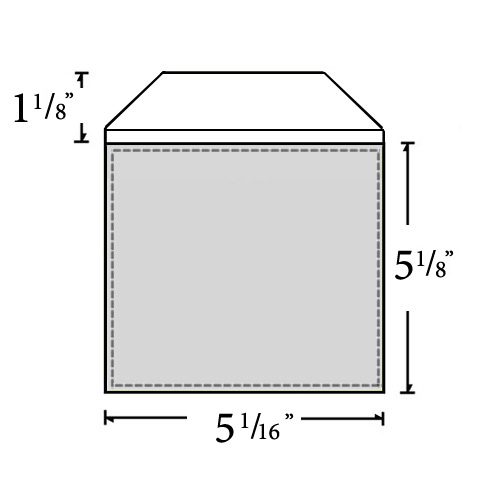 Heavy enough to protect but easy on the postage when inserted in envelope for mailing. Will definitely buy again. Excellent product - good value. Have used this type of sleeve from someone else for several years but after switching to this unit I saved money an maintained quality. That is called a true bargin! Good price and a great product. I use it to keep all my open discs in great condition.